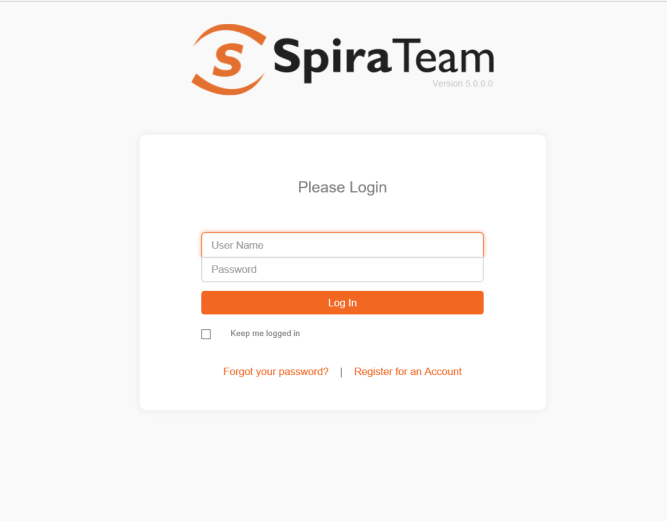 We’re still working hard on the next major release of SpiraTeam. In the meantime we want to share with you where we’ve got to. We are releasing a technical preview (available for download and local install with a special license key). This is a great way for those who want to try out the new features, or who want to experience the new user interface. It’s also a great way for us to get valuable insights from you, to help us make refinements before the final release. If you download this preview, we would love to hear what you think. While we’ve made a lot of changes, this preview branch only contains some of the new functionality and does contain known bugs. Please do not use this as your main Spira install and be forgiving of obvious glitches. We cannot offer support for this preview so please use it with caution.